This is a new line of pens from Penscapes. You may have seen the Penscapes pens that have been hand-painted by artists. The colors on these pens are lovely. I selected the orange pen with a black nib section. 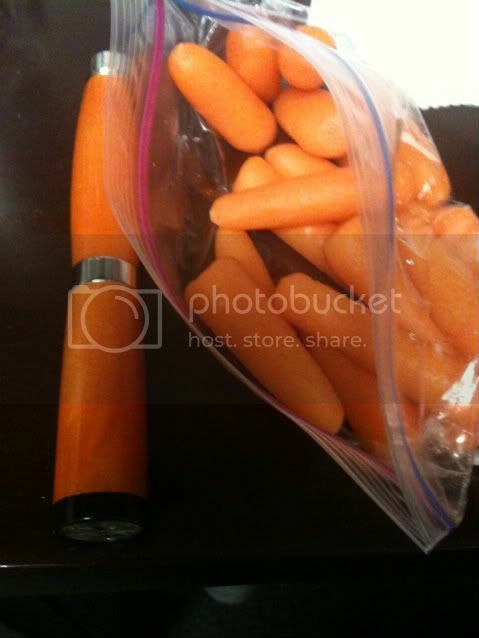 My eyes popped when I saw these pens and I was drawn to the orange one. The gorgeous orange color (yes, I am repeating myself) is lovely. Other colors available will be blue, bronze, burgundy, black. I was torn and almost got the bronze. There is a token in the top of the cap. Penscapes has inserted genuine rail tokens from the 1940s and 1950s into the caps of these pens. My pen doesn’t have a clip yet. I wanted to get my hands on the pen before it was finished so I could put the pen through it’s paces. 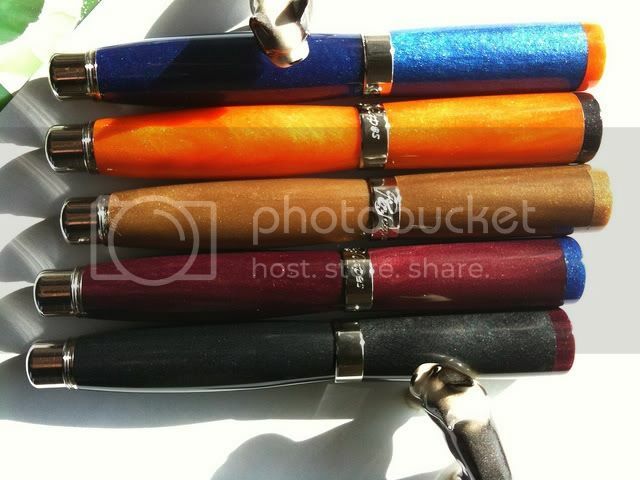 My pen doesn't have a clip but it's being made and will be added to my pen by Penscapes once they are ready. Construction & Quality (8) - The pen appears to be well made. The pen is smooth with no hard edges around the nib section. The pen feels solid. The color of the acrylic is very pretty -- a pearlized acrylic. The cap band and post for the cap are also smooth (no loose threads or rough edges). This pen's cap does post onto the end of the pen by screwing it on. This is a nice feature. The token on the end cap of my pen says, "Good for One Fare". Cool! Weight & Dimensions (8) - Long, medium girth and medium weight. For a woman, I have medium to long fingers and a medium size hand. This pen fits very comfortably in my hand. I consider this pen to be substantial but not heavy. The body of the pen (unposted) cradles very nicely into the web section of my hand (base of fingers between thumb and index finger) and feels very balanced. My own preference is not to post caps as I find the length on this pen to be too long for my comfort. Your mileage might vary. The nib section is smooth and comfortable to hold. Because there are no threads on the nib, I don’t experience the discomfort that I do with other pens. 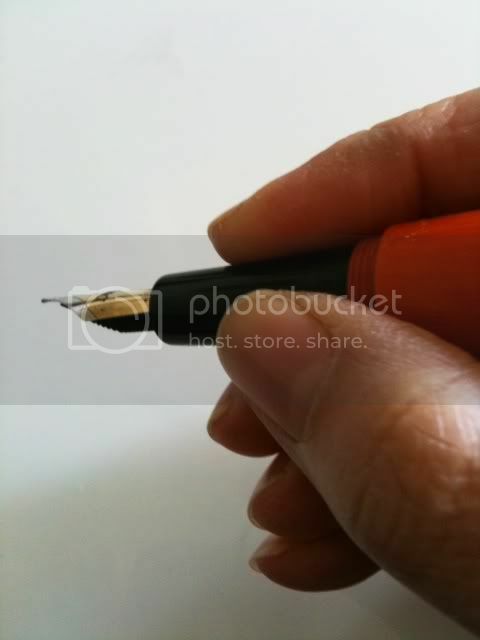 I can place my fingers closer to the nib or further away to give myself a change in grip position as I write. I write for long periods of time and this adjustment is needed. I wrote non-stop during a recent executive meeting with no discomfort. Nib & Performance (8) - There are two nib options: Titanium or 18k gold. Mine has a Fine 18k German Bock nib. The nib has a nice fine nib - not too broad and not too fine. The ink flows through the pen well. It wasn’t overly wet (which I don’t like in a fine nib). Also, it is not a dry nib (also something I can’t write with). This one was just right for me. 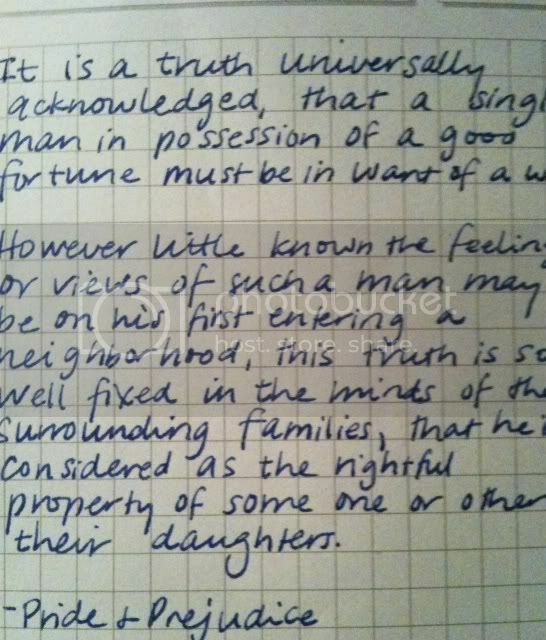 I used Aurora Blue ink and it flowed very nicely through the pen. I used it in my Levenger Circa notebook which is my main place to capture notes in my office. This pen comes with a standard removable piston filler. 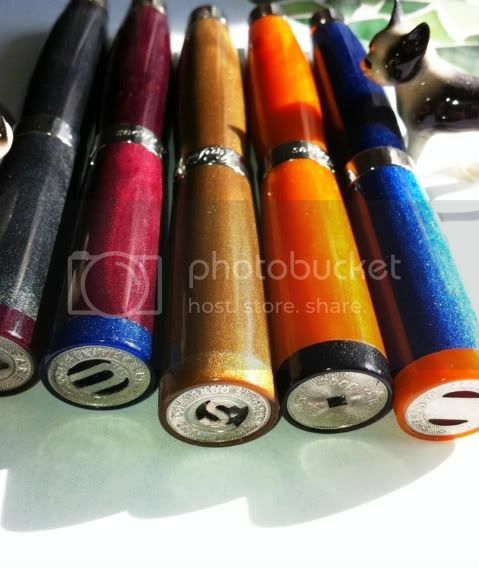 Penscapes has told me that they will be offering another section which will be interchangeable with the fountain pen nib section. This other section will allow me to use Parker gel style and ball point refills. Sometimes I need to us a gel or ballpoint so I was excited to hear about this option. Maintenance on this pen will be very easy. 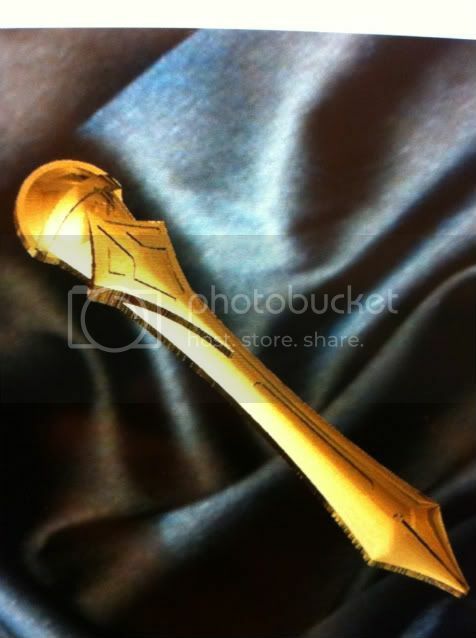 This pen costs $495 which is reasonable for the craftsmanship and design. This is a pen that is in my price range as I can't spend large sums on the more expensive models of some Pen brands. For the multiple ways you can use this pen, I think the value is very good (fountain pen first, but with an option to use a gel refill or ballpoint) and it makes this a very good option for me to use for private and work life. Conclusion (Final score: 8) - This is a very nice pen and I'm looking forward to trying out the optional section for the use of the gel or ballpoint refills. I'm still debating about getting another one in maybe the bronze or blue colors. Roger of Penscapes also said that mixing and matching sections would be a customized option. I saw the orange and blue mixed together - lovely complementary colors. Burgundy and black also looked fantastic. Edited by penknitter, 16 January 2011 - 21:07.